Cancer care for children & teenagers in Ireland includes first-class diagnosis and treatment with comprehensive medical support and counselling across a wide range of disciplines. Irish cure rates for childhood & teenage cancer reach and exceed 80%, comparable to best European experience. Treatments are powerful and increasingly successful – but do have long-term implications. Some survivors experience medical, cognitive and psychological problems and require ongoing access to multi-disciplinary medical and counselling services. We believe all should have life long monitoring. In the Republic of Ireland, over 200 children & adolescents are diagnosed with cancer each year – the care they receive includes first-class diagnosis and treatment with comprehensive medical support and counselling across a wide range of disciplines. Irish cure rates for childhood & teenage cancer reach and exceed 80%, comparable to best European experience. Treatments include radiation, chemotherapy and stem cell transplant. While essential, and increasingly effective, these treatments can lead to side effects which require long term follow up. Some survivors experience medical, cognitive and psychosocial problems and require ongoing access to multi-disciplinary medical and counselling services. We believe all survivors should have life-long monitoring to identify any potential issues as soon as possible. We hope that CanCare4Living can create links with the medical profession and related disciplines to share issues and concerns. Survivors need access to comprehensive & structured long term follow up care to help them achieve secure, healthy and fulfilled adult lives. They’ve earned it. 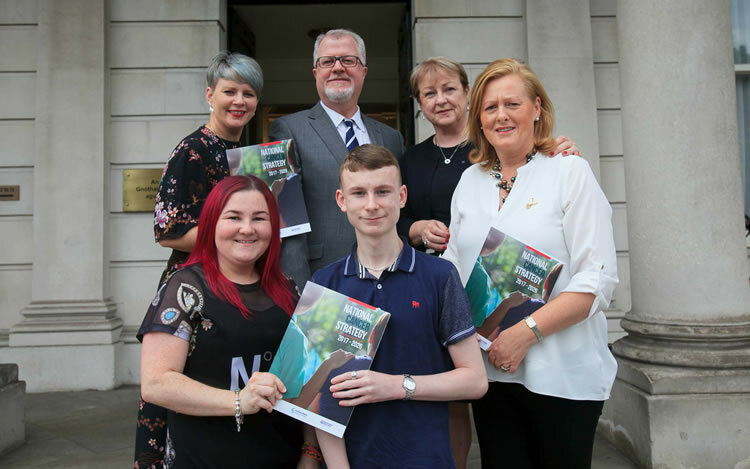 Our objective is to ensure that adult survivors of childhood & teenage cancer can access appropriate Long Term Follow Up care & support in Ireland. 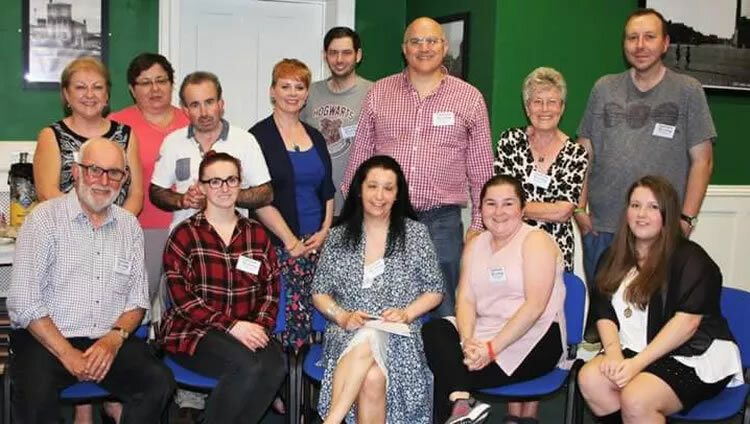 We hope that the establishment of CanCare4Living will help to raise awareness of the side-effects and importantly establish a community of people who can help survivors navigate the issues that can arise. You’ve survived childhood cancer, but who cares now?